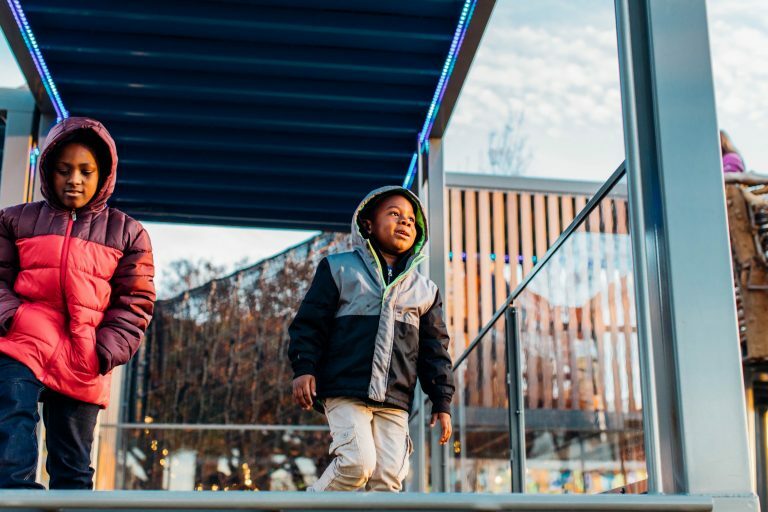 If investments in public space increase economic value in surrounding neighborhoods , how can we capture this value for the benefit of existing residents? 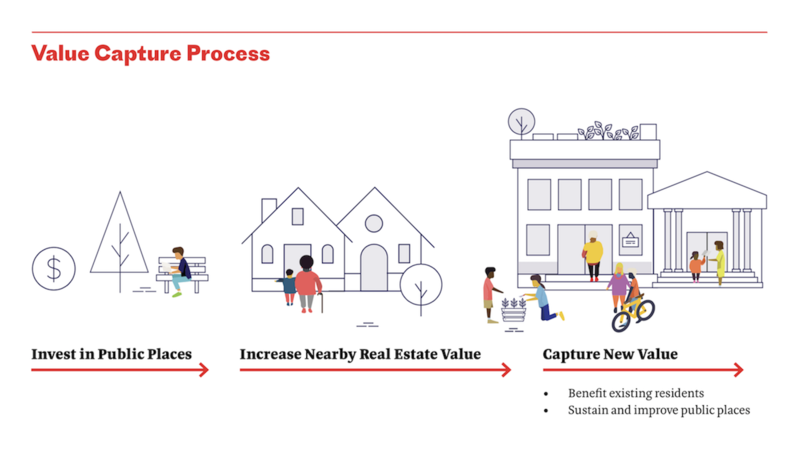 The Value Capture in the Commons toolkit serves as a resource for neighborhoods, municipalities, non-profits, and philanthropic organizations grappling with how to sustain operations, reinvest in communities, and ensure equitable access for all through investment in the civic commons. 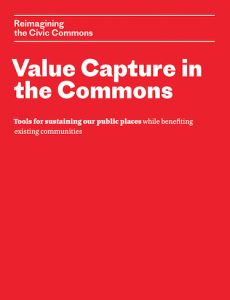 Many of the value capture tools described are well-established; others are ideas that leading national experts and practitioners have begun exploring. 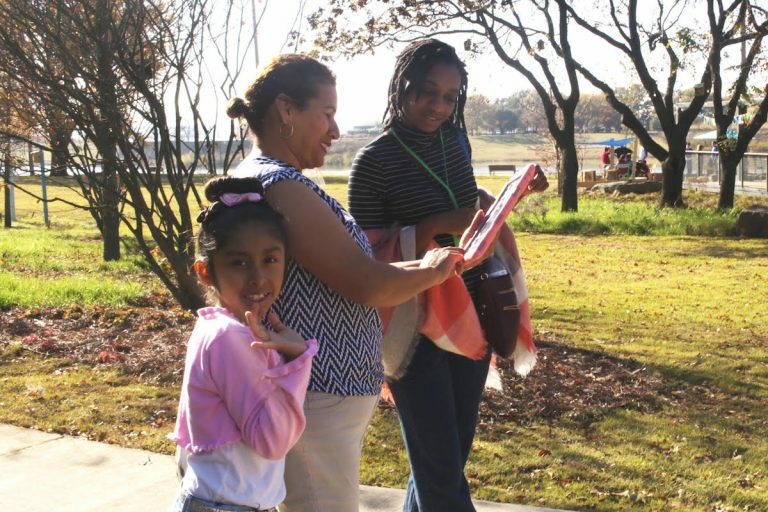 Together, they provide a variety of options that those working to revive public assets can use to both better sustain these renewed civic assets over time and benefit people who live nearby.